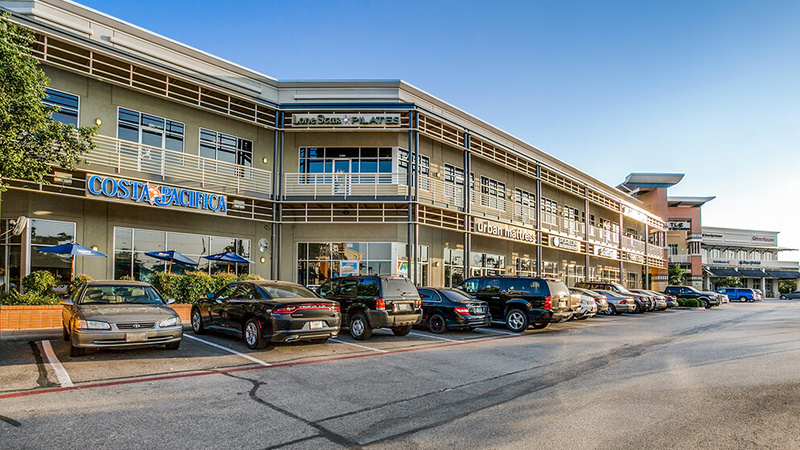 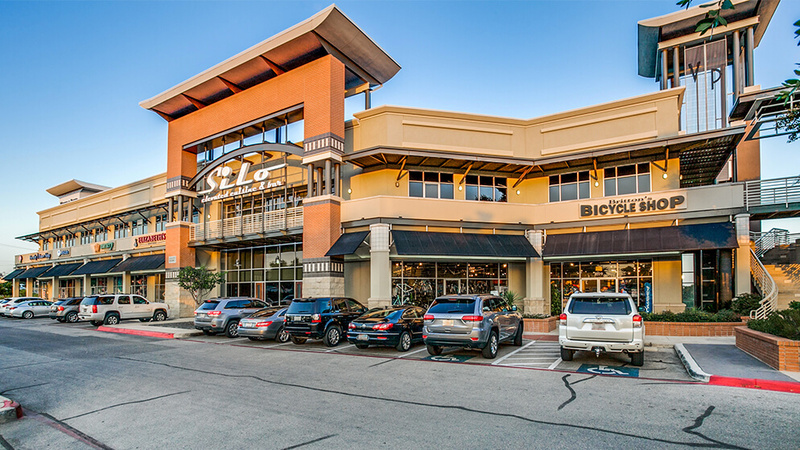 Ventura Plaza is a 2 story retail and office development along North Loop 1604 West in north San Antonio. 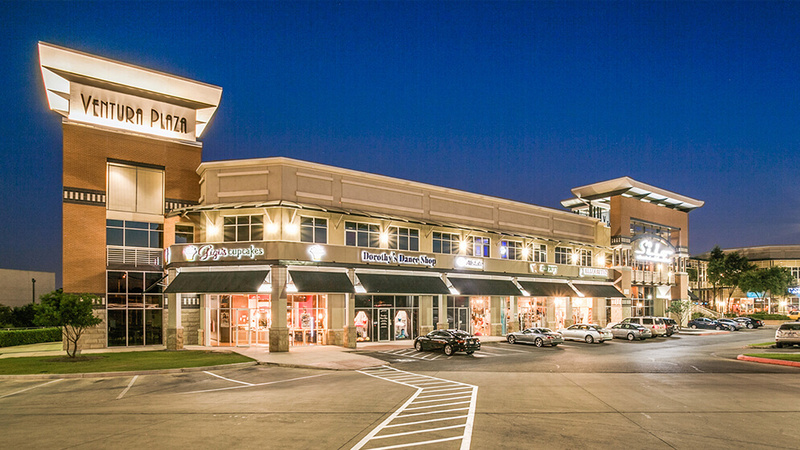 The Project was completed in 2006 and contains 74,000 square feet of leasable area. 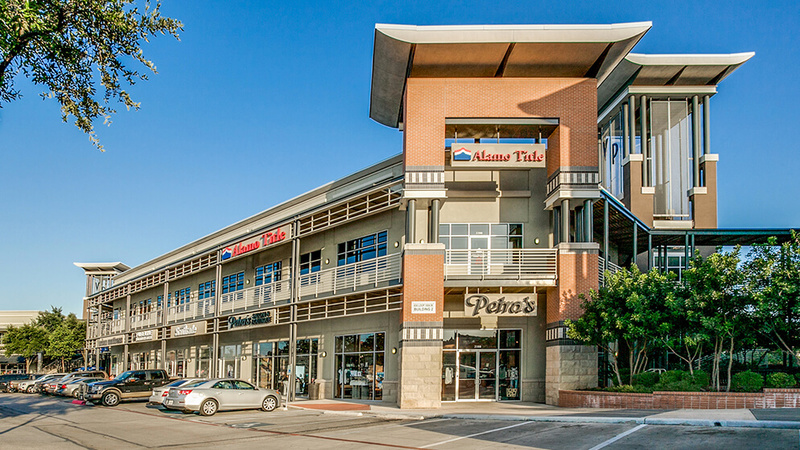 Ventura has consistently maintained an occupancy rate of over 90% since its completion. 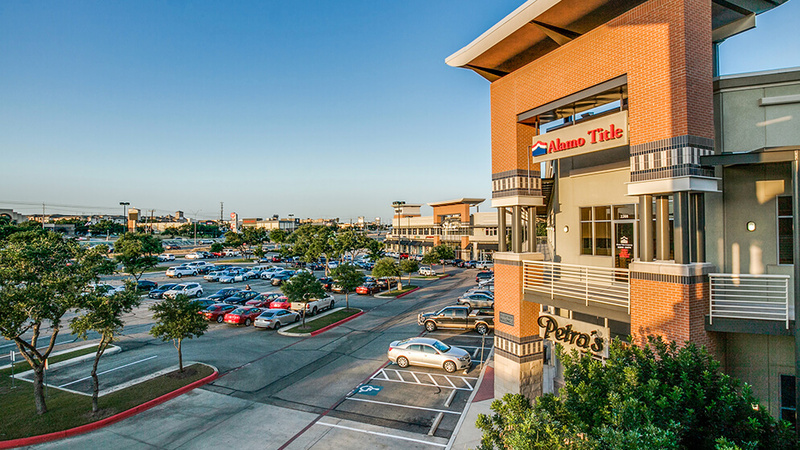 Tenants include Silo Elevated Cuisine, Alamo Title Company, and Bank of America.